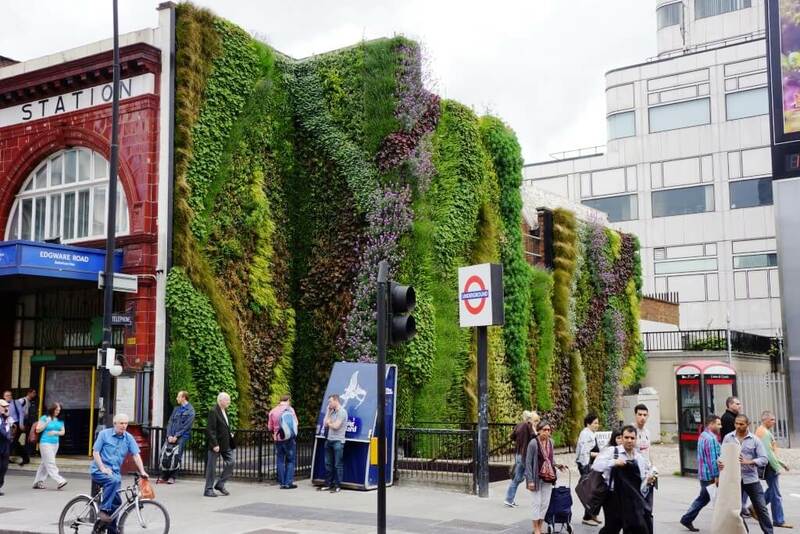 Transport for London commissioned Biotecture to design, grow and install this eye-catching green wall in a determined effort to counter air pollution in London. 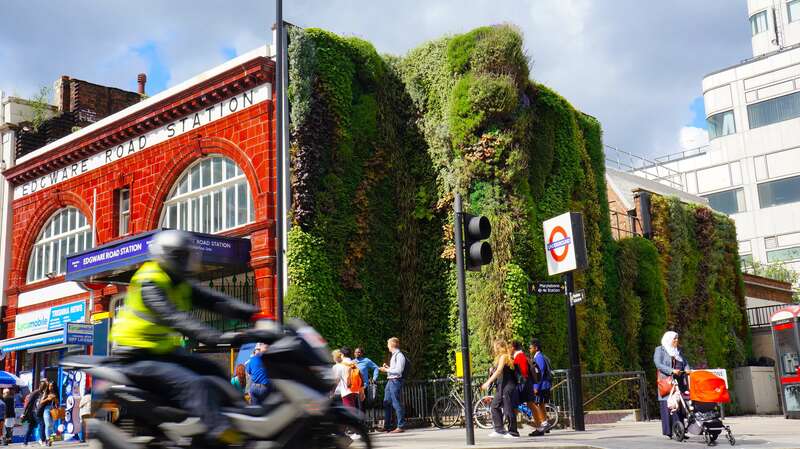 The location, on the corner Marylebone Road, was one of the areas identified as needing urgent air quality improvement. 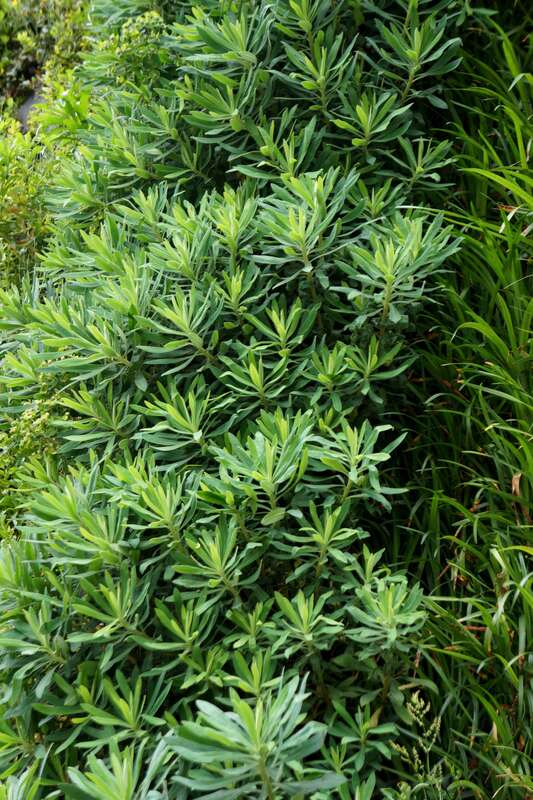 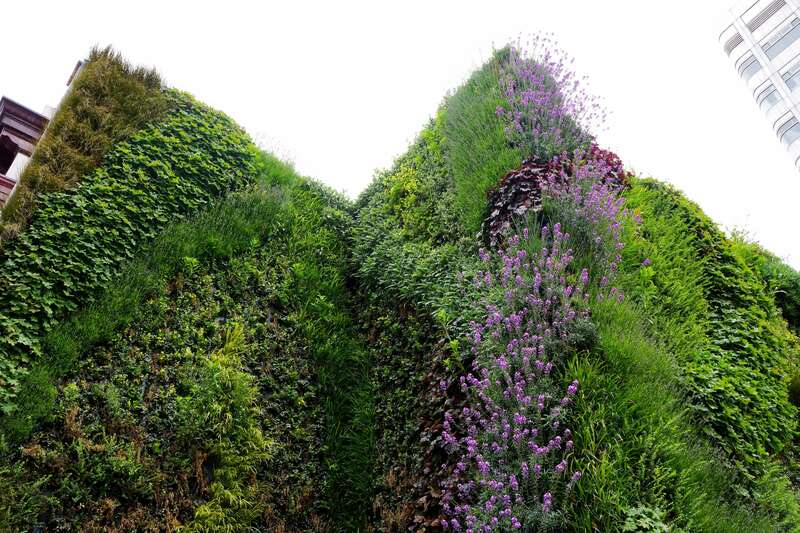 Funded by the government’s Clean Air Fund, the air quality benefits of the wall were monitored by Imperial College London who assessed the chosen plants for their ability to remove particulate matter from the air. 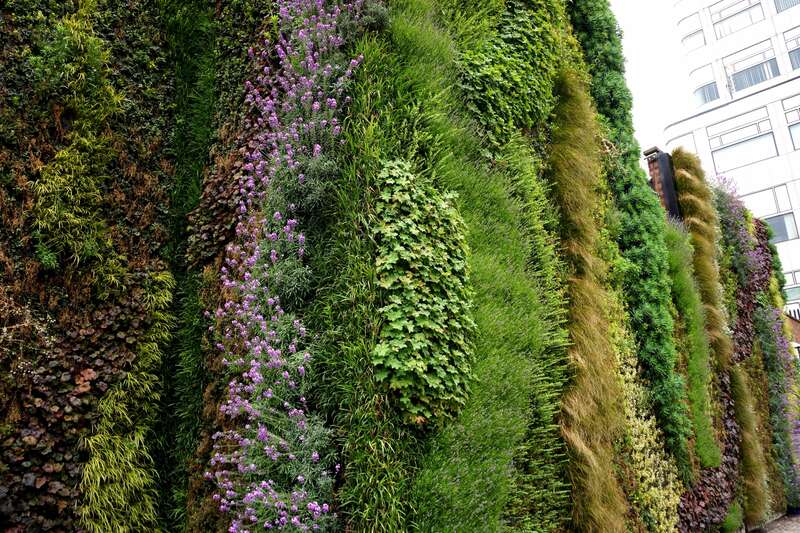 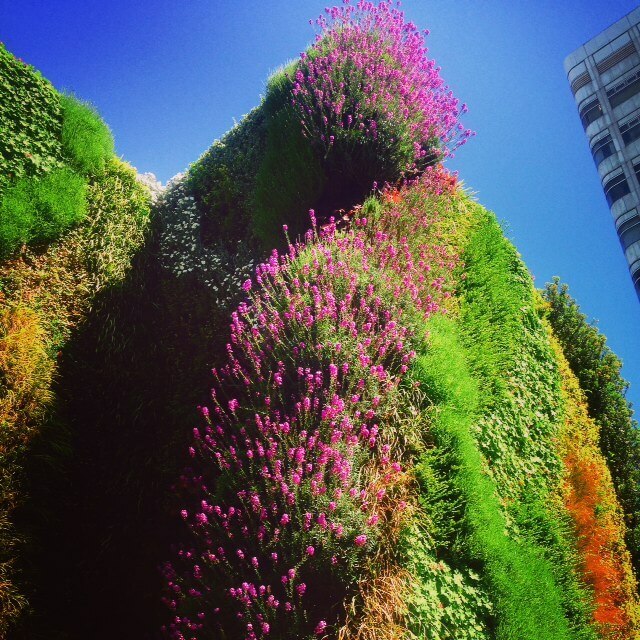 The huge green wall holds 14,000 plants of 15 different species with smaller leaves and a variety of textures, which were specifically chosen as they are better air filters of PM10 - harmful particulates from traffic fumes. 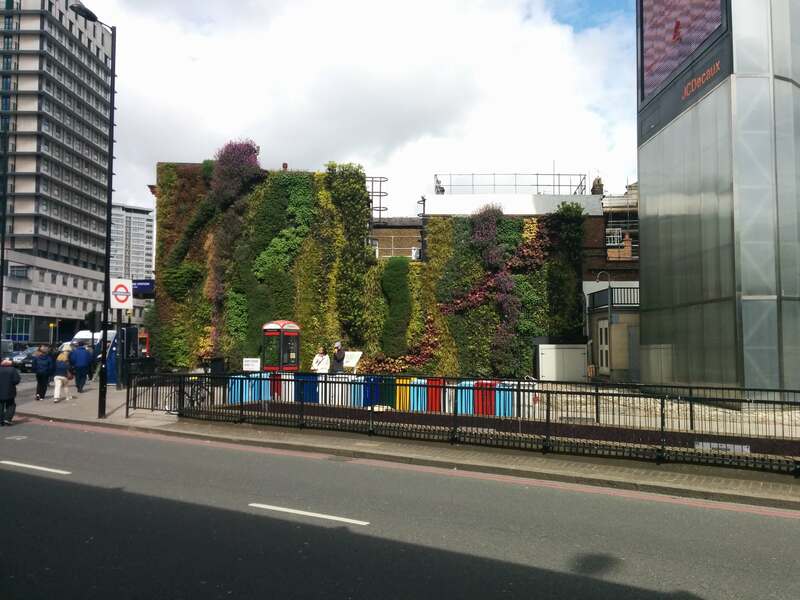 Biotecture's green wall at Edgware Road is one of the many projects supported by the Mayor of London's ambitious Clean Air Fund to improve London's air quality. 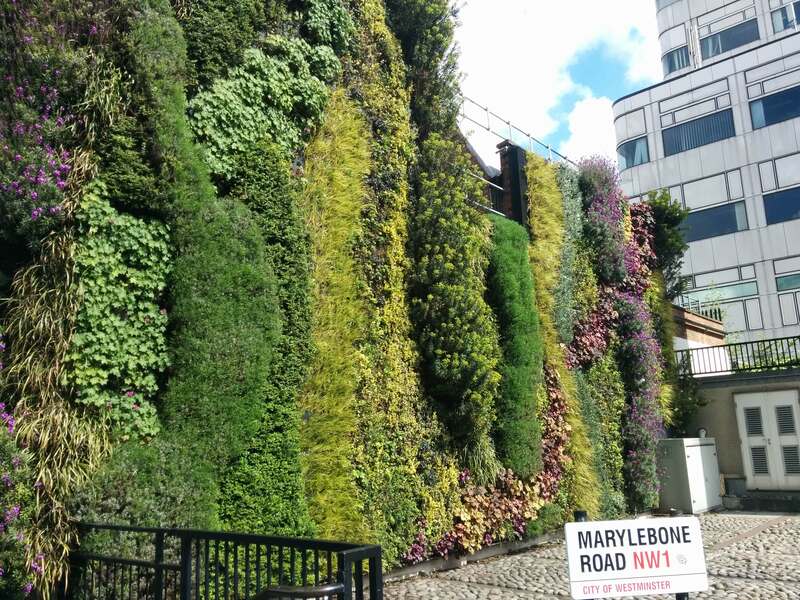 Delivering cleaner air for London is a top priority for me; this ingenious green wall traps harmful pollution on one of our busiest roads, helping to cleanse the air at this popular spot, as well as helping to soften and beautify the local environment. 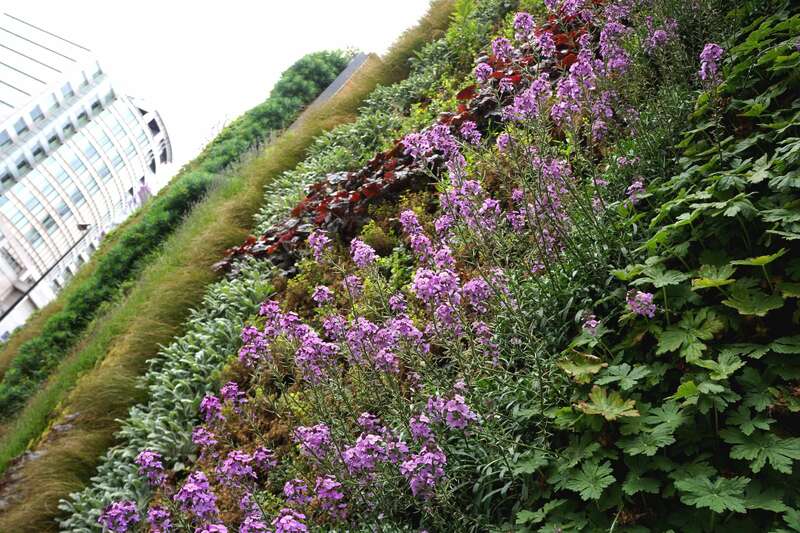 Get in touch with our team to find out more about this project.